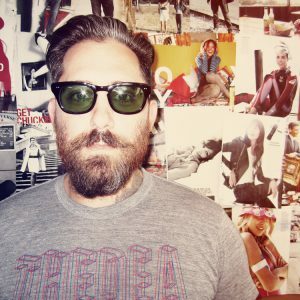 Jeremy Corbell is an investigative filmmaker and American contemporary artist based in Los Angeles, CA. Corbell documents ordinary individuals and their extraordinary beliefs. This research has taken him into the worlds of nanotechnology, aerospace exploration, exotic propulsion systems, UFOs, the mystery of Skinwalker Ranch and what he calls, “The Phenomenon.” Corbell has documented the surgical removal of alleged off-world alien implants and, with access to NASA, he has filmed the analysis of anomalous metamaterials alleged to be physical evidence of extraterrestrial nano-technology from UFO landing sites. Corbell has obtained death-bed confessions from former CIA and government intelligence officials, who claim to expose the truth about the UFO reality and its cover-up. Corbell’s films reveal how ideas, held by credible individuals, can alter the way we experience reality and help us to reconsider the fabric of our own beliefs.